Damn, I was so used to jump with A that now it’s really difficult. I hope the new version with custom gamepad mapping comes soon. Thanks for your feedback Javier. I found that having the jump button there made it awkward to use the inventory screen. Regardless, v1.1.1 will let you fix the default. the mouseview stops working when you get to the edge of the screen. I advise relegating the “absolutely nothing” D-pad to a quick-select for the first eight hotkeyed items: trigger on state changes from centered to another direction, and on state changes from cardinal directions to diagonal ones (but not vice versa) — and map them to the keys 1-8. Mouse actions are ‘sticking’ in Snow Leopard, but otherwise the interface seems to work well. When I rotate my view (using the Right Stick) it seems to move quite choppily, but then if I switch back to mouse it is fine. I have tried adjusting the sensitivity and it doesn’t seem to make a whole lot of difference. Any way I can get the Right Stick to rotate view as smoothly as a mouse does? Thanks! Other than the rotate view I am really enjoying this program. is it for WII also??? I find that my trigger always sticks. Meaning im always punching blocks unless i press the trigger and it stops until i let go again. Also im using a mac and i don’t know if this will have any difference but when im playing i can’t spin around in a circle because my mouse will go offscreen and get lost. Meaning i just stop and can’t look around anymore at all. For some reason my start, back + my joystick buttons have switched. So i will press start and i will crouch instead of going to the menu. Changing the button config makes no difference. Really great work so far though! Their as you learn my head! A person looks to be aware of a lot concerning this, just like you authored the ebook inside or something that is. I’m sure that you may use several per cent for you to electricity the material household a tad, but instead of that, that is definitely excellent website. An outstanding read through. I am going to surely return to their office. And lastlyÖ For the UI, there is the button for attack which we shall be using shortly. against higher might and more experienced players and/or players with good to wonderful tr’s. Build your village, train your troops. Same body can help me just say how to download? To everyone saying your pointer moves when you’re not moving the analog sticks on your controller, that means your sticks are worn. Happened to me, there is some roaming when the controller has been used extensively. To download, just click the link and save it to your desktop. Just bought a new wired 360 controller from Amazon, about $17. MotionInJoy doesn’t recognize it, so I remembered this. Loaded up the java and boom, instant control with my 360 controller. 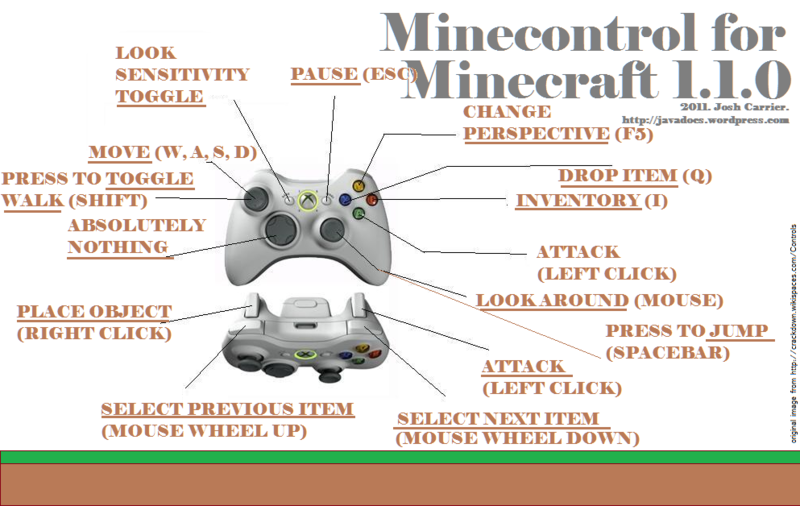 its cool your xbox 360 controler is in your pc. when ever i try to move it never works how i want. It always spams w,a,s,or d. when i try to move it always sticks and i cant move. any ideas how to fix this?